This year marks the 34th consecutive year the Dow Chemical Company has been in partnership with Habitat for Humanity International through financial, product and employee volunteer contributions to help build strength, stability and self-reliance through shelter. 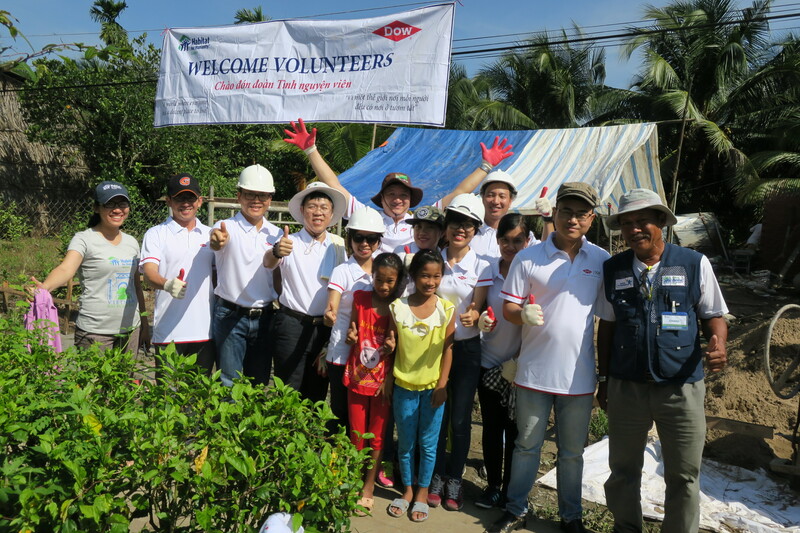 In Vietnam, DOW Chemical Vietnam and HFH Vietnam have strengthened that global relationship through collaboration in recent years. 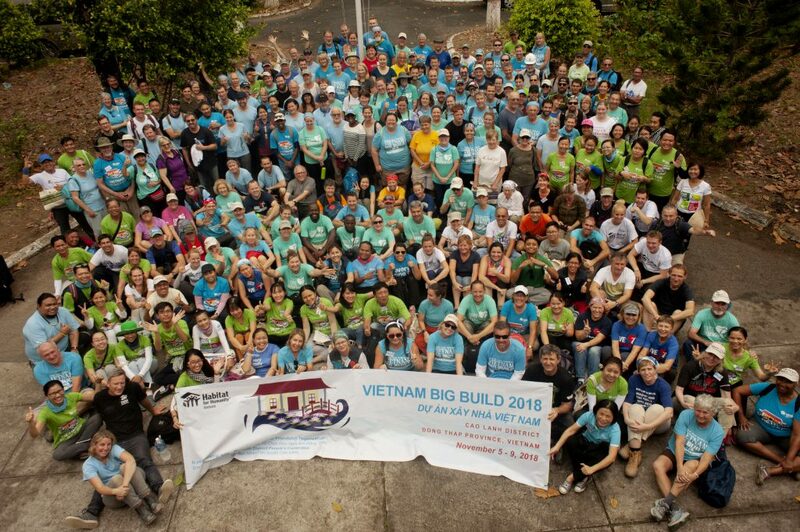 The last week of October 2016 was a busy week for DOW and HFH Vietnam with two training activities and one build. 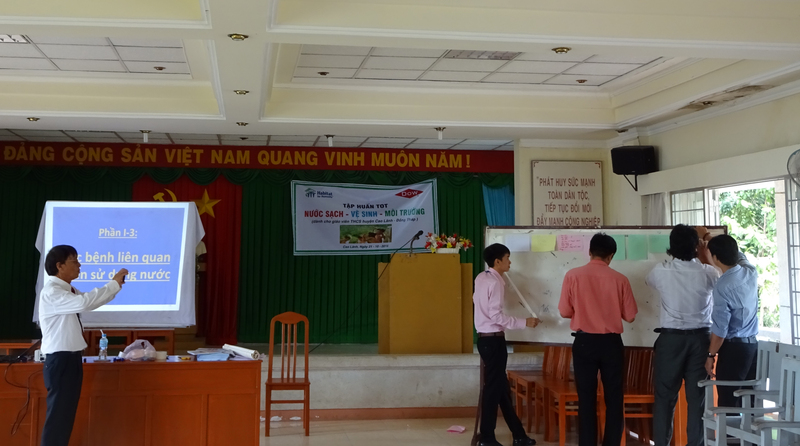 On Oct 21, in Cao Lanh district, Dong Thap province, Habitat Vietnam with support from DOW organized a Water, Sanitation and Hygiene (Wat-San) training for 25 secondary school teachers in the district aimed at providing basic knowledge on water sanitation and hygiene (WASH) to help raise awareness. The training session covered Water and Health, Sanitation and Health, Hygiene and Environment, Environmental protection and Climate Change. The training session was a success with most of the participants asking for longer training courses in the future. 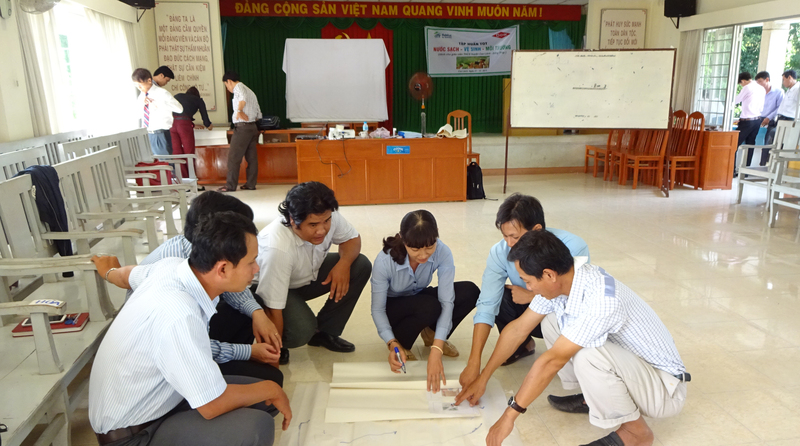 Water, sanitation and hygiene training for teachers in Dong Thap province. 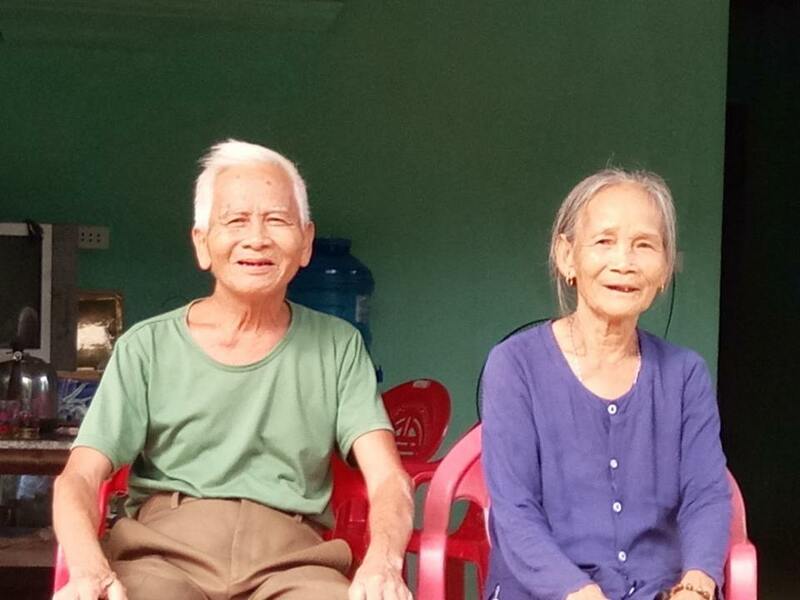 One week later, on October 28, DOW’s team came out to build one house for the family of Ms. Kieu in Cho Gao District, Tien Giang Province. It was a one-day build demonstrating the commitment of DOW Chemical to Habitat for Humanity’s mission and the devotion of DOW’s staff toward decent shelter for vulnerable families. 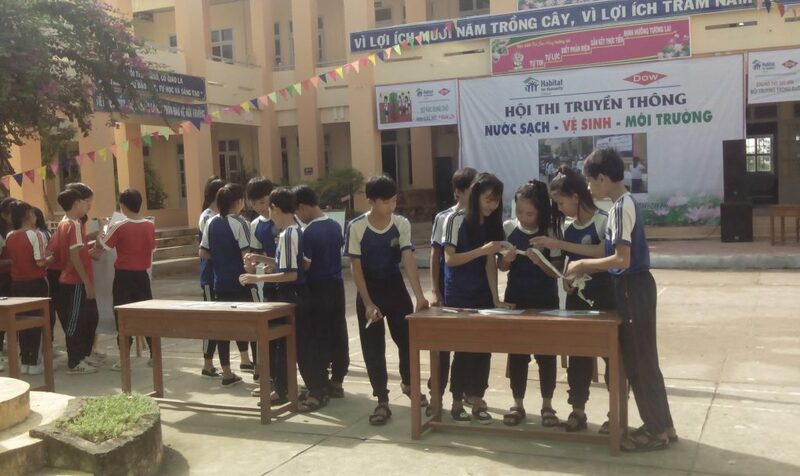 Later that same day, a training was conducted for 180+ students of Tan Nghia Secondary School, Cao Lanh District, Dong Thap Province on water and sanitation. 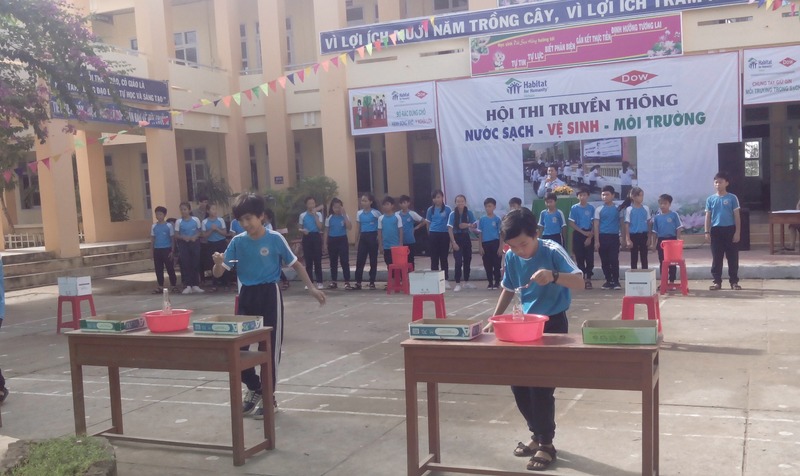 Through games and play, the training helped raise awareness on WASH for school children by encouraging changes in their personal hygiene behaviors to protect their health and in the use and protection of water sources and sanitation facilities and environment. For Canola we just have the window to not listen to mouse events, so it goes to the window below it, in this case our apltncapioi. I can’t remember if we just disabled mouse events with some mplayer command line option or by reseting event mask of the window that we give for mplayer with -wid.Anyway, if you opt to go with inputwin, it will work.